Exactly 35 years ago, on May 23, 1980, Akira Kurosawa’s film Kagemusha won the prestigious Palme d’Or at the Cannes Film Festival. It was a highly significant moment for the 70-year-old director who had endured difficulties for much of the preceding 15 years. 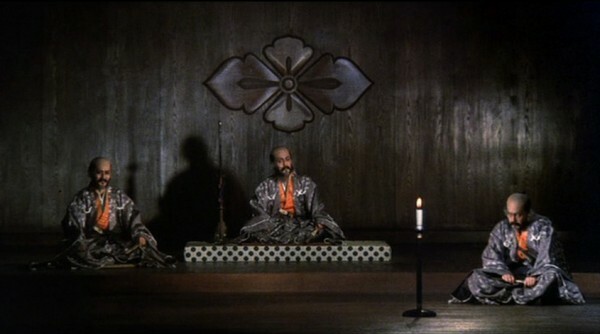 For more information about Kagemusha, check out the film club introduction from last year.